Registering Your Business Names in Nigeria with Cooperate Affair Commission (C.A.C.) 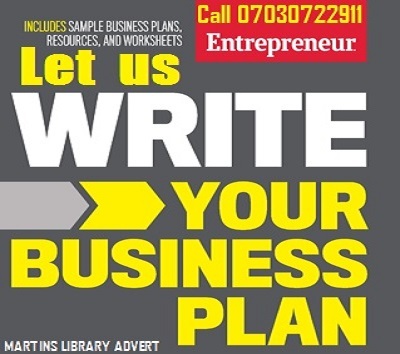 - The purpose of this article is to guide business owners and intending entrepreneurs in Nigeria who wish to get their business names registered with the Corporate Affairs Commission without spending more than required in terms of money, time and effort to be guided with these tips. 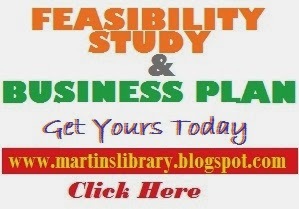 You can read the Advantages & Disadvantages of running a Business as a Company. This is a tip on how you can to register business names in Nigeria without consulting a lawyer - Technology has increased in Nigeria and people are getting wiser by the day. That era of hiring only a solicitor to help register your company name with the Cooperate Affair Commission (C.A.C.) has passed. Yes, its true, that you no longer need a Lawyer To Register Your Business Name. 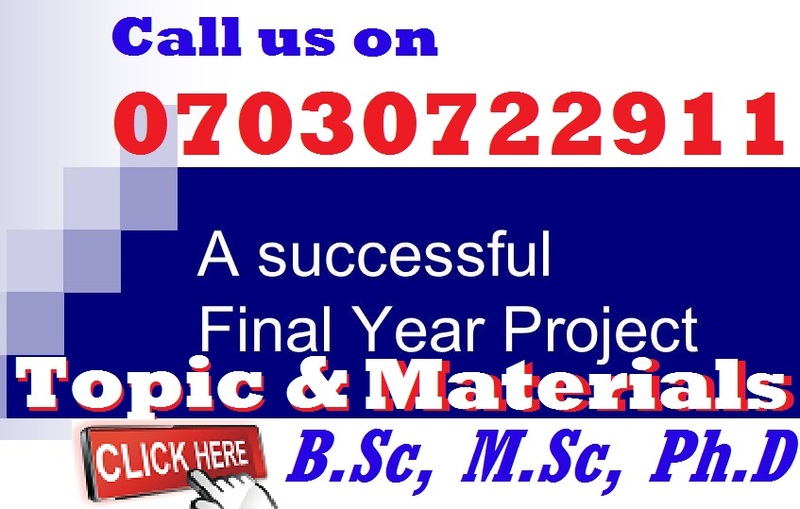 In the case were you are too busy or have a tight schedule in your daily activities, you can hire a Business Consultant, (an accredited consultant with the Nigeria Corporate Affairs Commission) especially the ones that live in Abuja or Lagos and they can provide the service for you. That being said, if you want to do good business in Nigeria in a professional level by relating with other businesses legally in partnership, collaborations, joint ventures, and do business with government offices and agencies, you certainly need to register your business name to a Limited Liability Company or an Private Business Enterprise. You need the services of an accredited consultant with CAC who will liaise with CAC and guide you on the filling of the necessary forms – this is because you can not search for name availability and reservation if you don’t have a log-in account with CAC to be able to access its registrations portal. Names that are similar to names of already registered trademarks. An existing registered business name can be converted to a limited liability company. In our next article, we will show you how you can register your business name yourself. Keep in mind that the processes of business name registration can lead to company name registration. However, you Read more about Business name Registration Here. 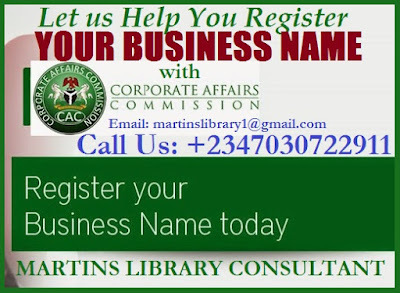 Don't forget that Martins Library Team (our office headquarter in Abuja) can help you register your business Name in Nigeria. We also have lawyer in our firm that can handle the registration for you, don't hesitate to hire our services. If you need our services, Contact Us here.